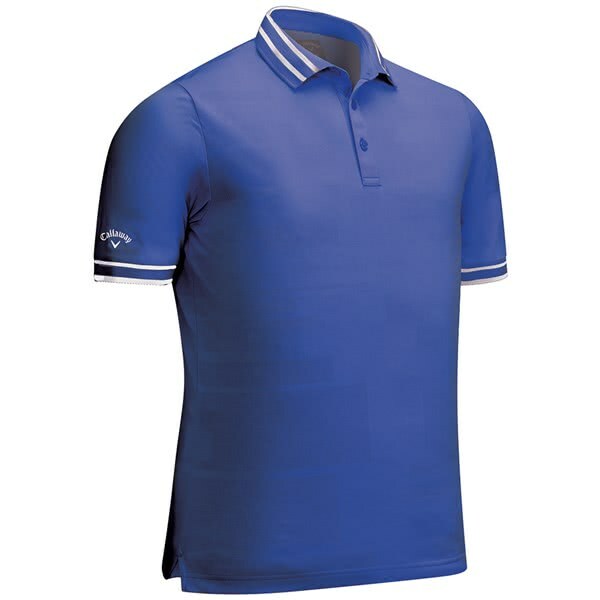 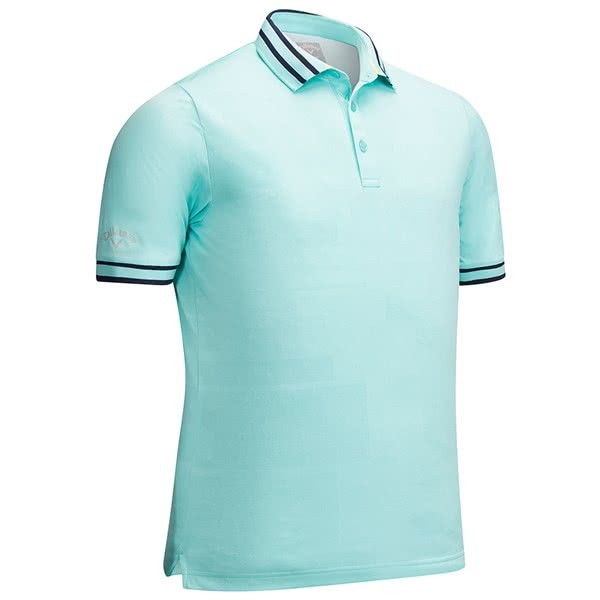 Callaway have created their Mens Block Texture Polo Shirt using the latest innovative fabric technologies and design that deliver performance, comfort and style. 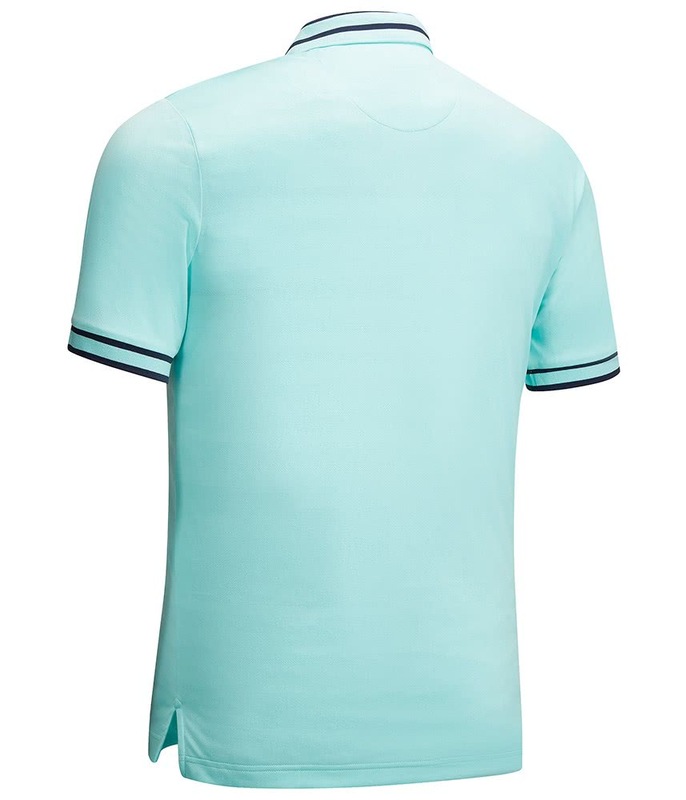 A textured all over pattern features a contrasting intarsia collar and cuff design that looks awesome in both colours. 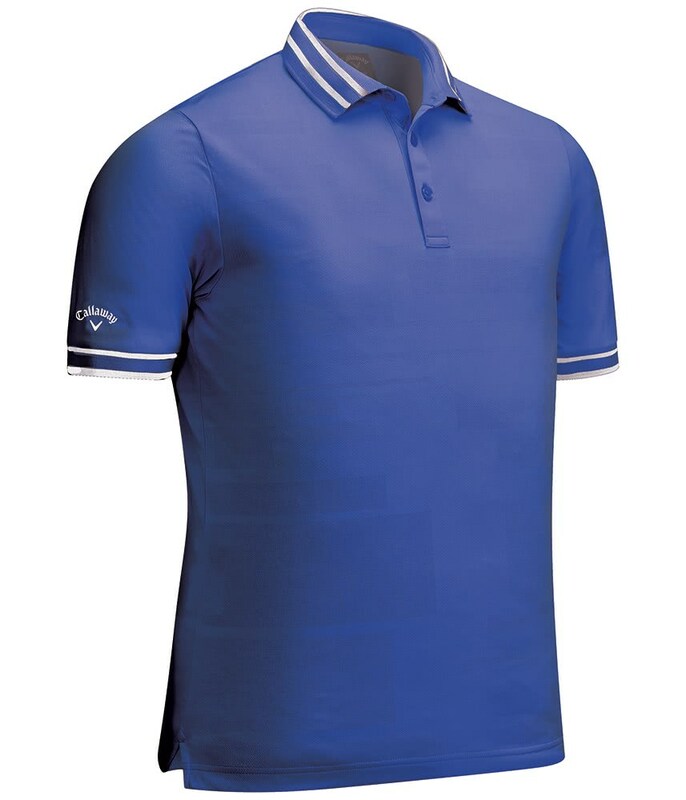 An additional Callaway tour logo has been positioned on the right sleeve for the perfect finishing touches. 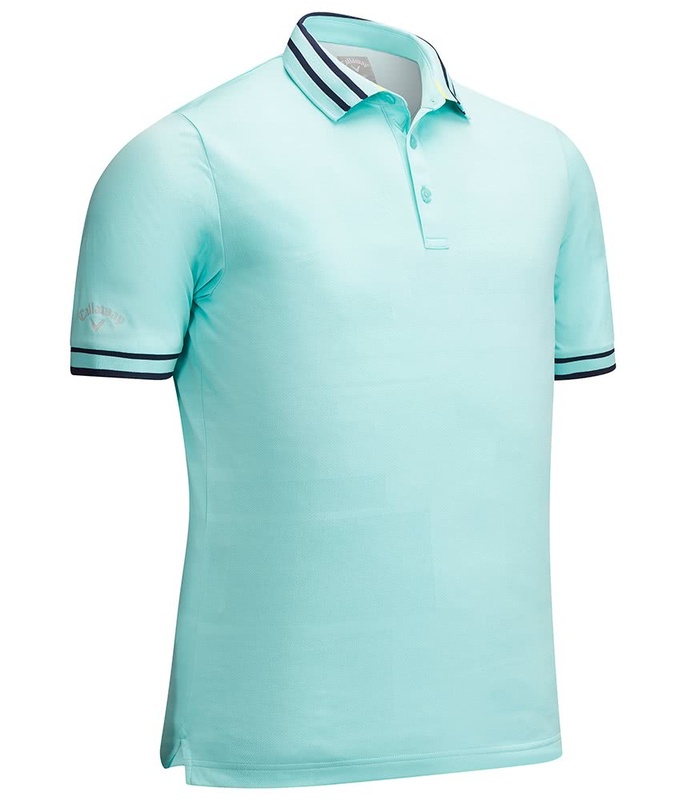 For the ultimate performance on the course, Callaway have chosen a lightweight, stretch fabric construction that features their breathable and moisture-wicking Opti-Dri technology as well as their ventilated technology that will provide a cooling effect in the heat. 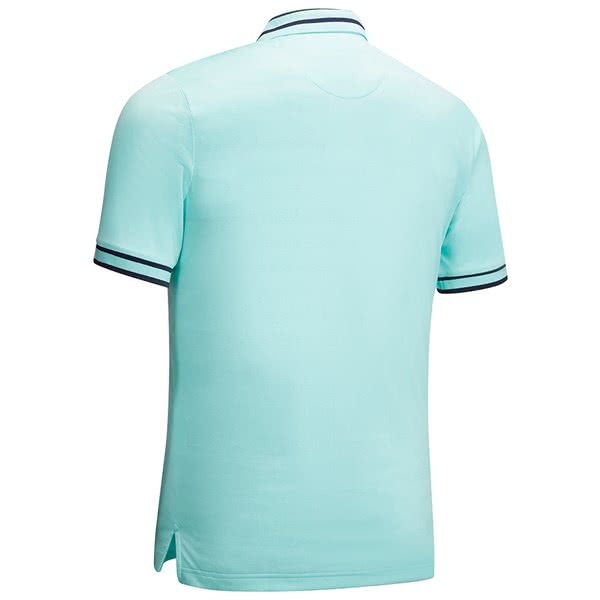 Textured all over pattern polo with contrast intarsia collar and cuffs and 3 button placket.